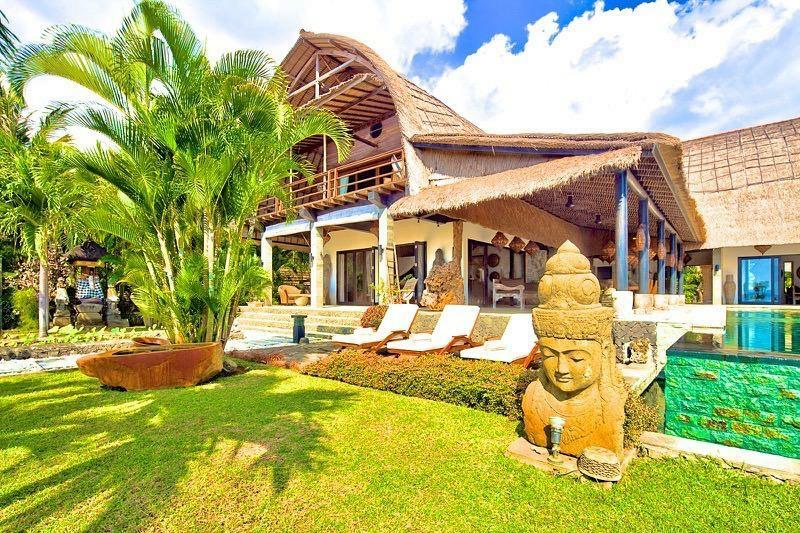 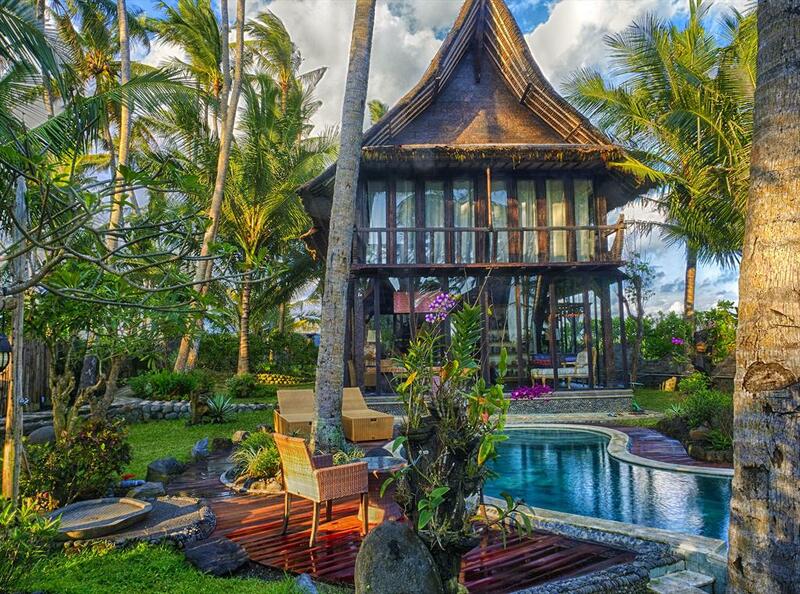 Rustic and luxury villa in Tabanan, Bali, Indonesia with private pool for 4 persons. 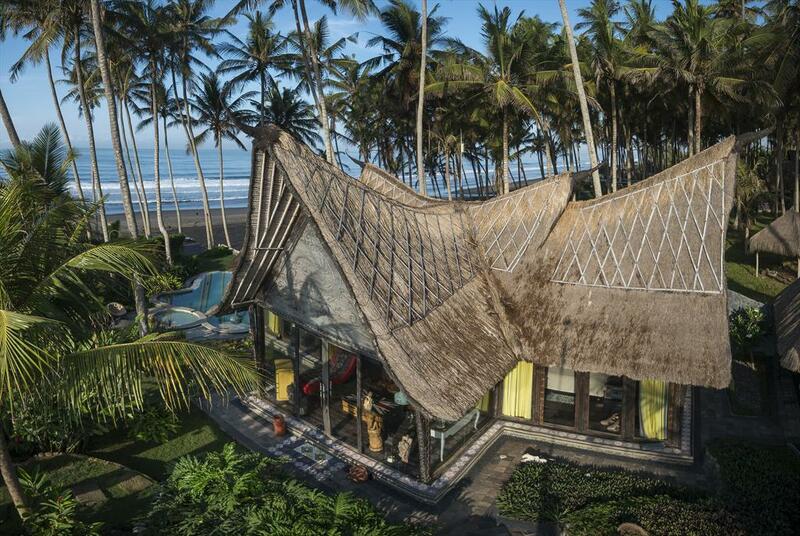 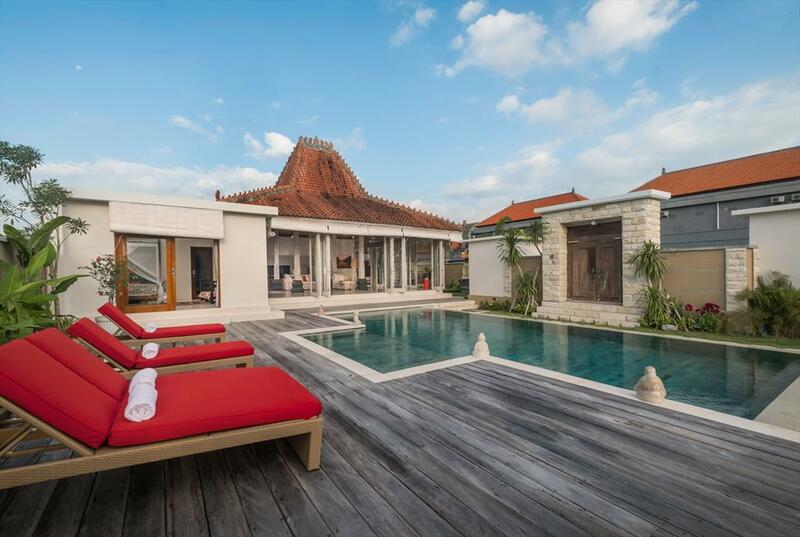 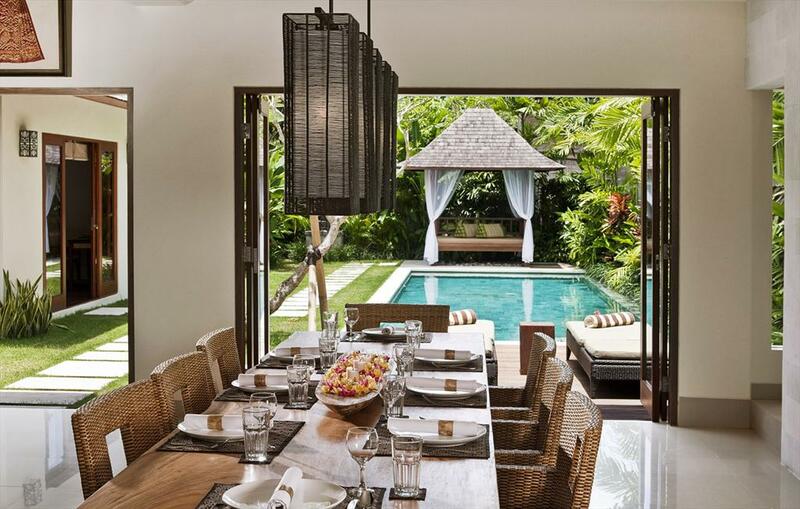 Wonderful and luxury villa with private pool in Canggu, Bali, Indonesia for 6 persons. 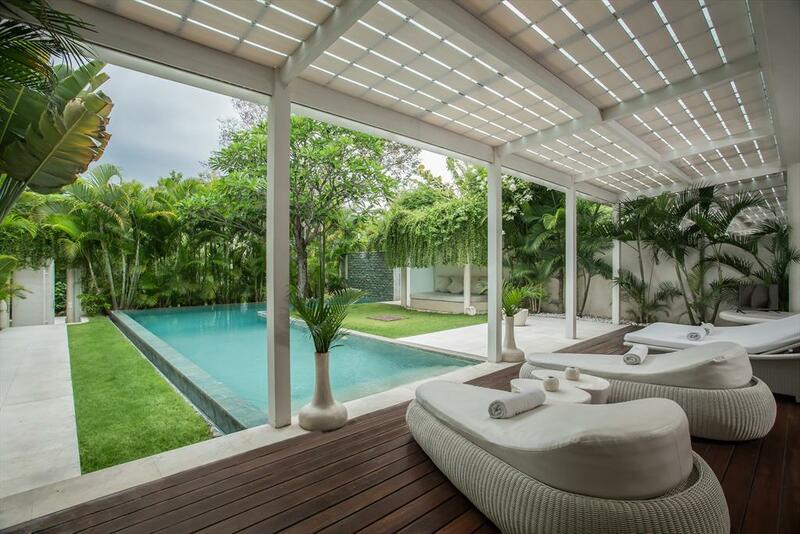 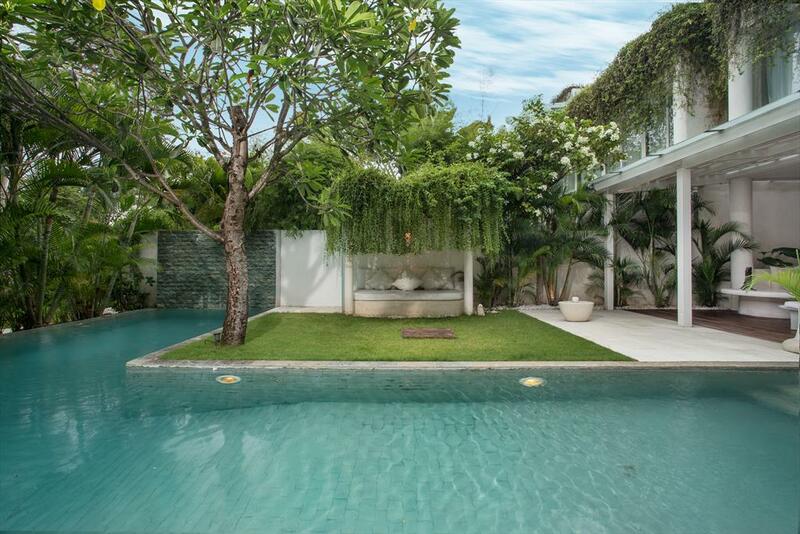 Beautiful and cheerful villa in Sanur, Bali, Indonesia with private pool for 6 persons. 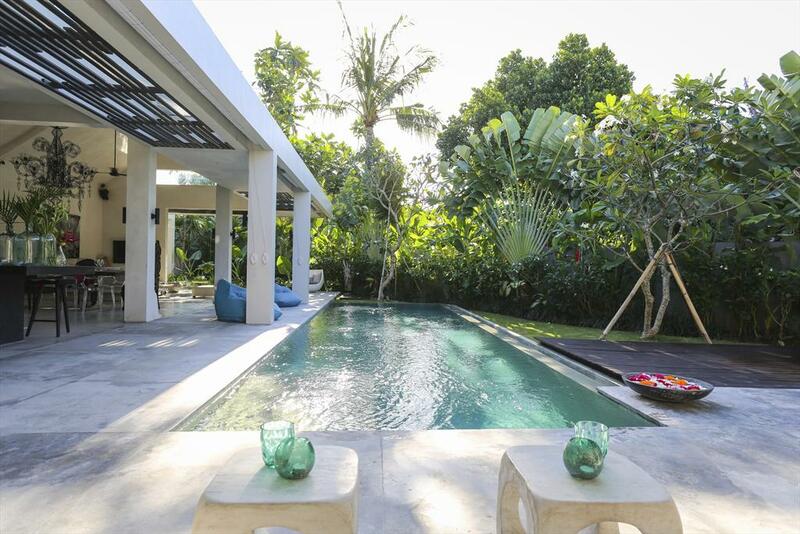 Lovely and nice villa in Canggu, Bali, Indonesia with private pool for 6 persons. 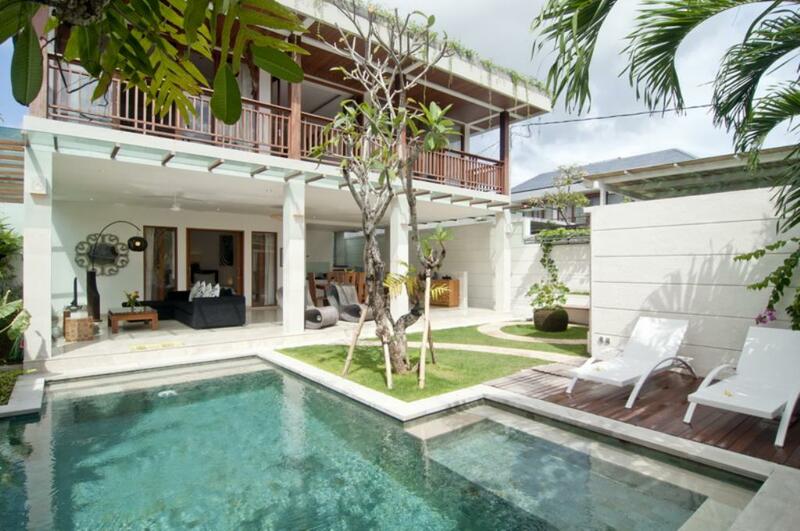 Comfortable villa with private pool in Canggu, Bali, Indonesia for 6 persons. 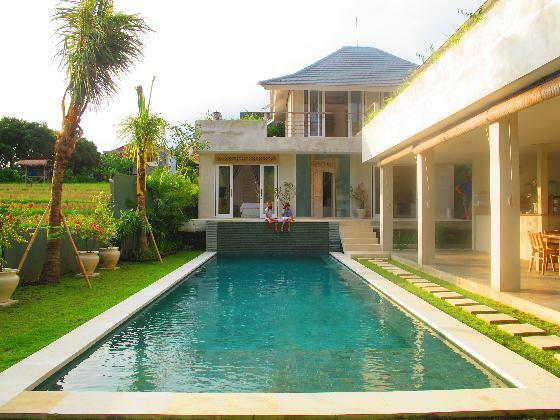 Wonderful and romantic villa in Lovina, Bali, Indonesia with private pool for 8 persons. 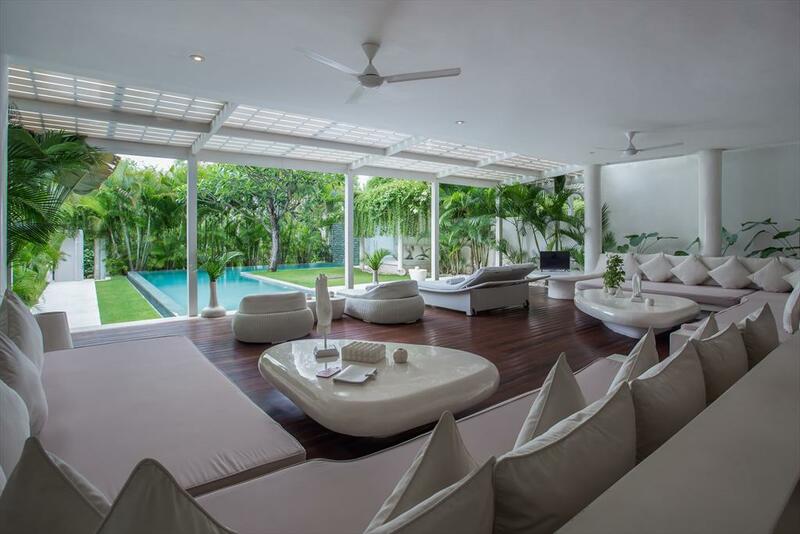 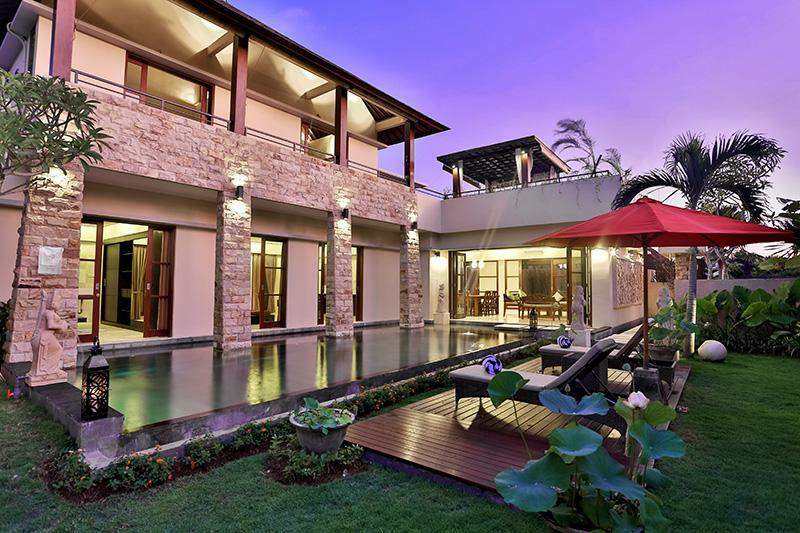 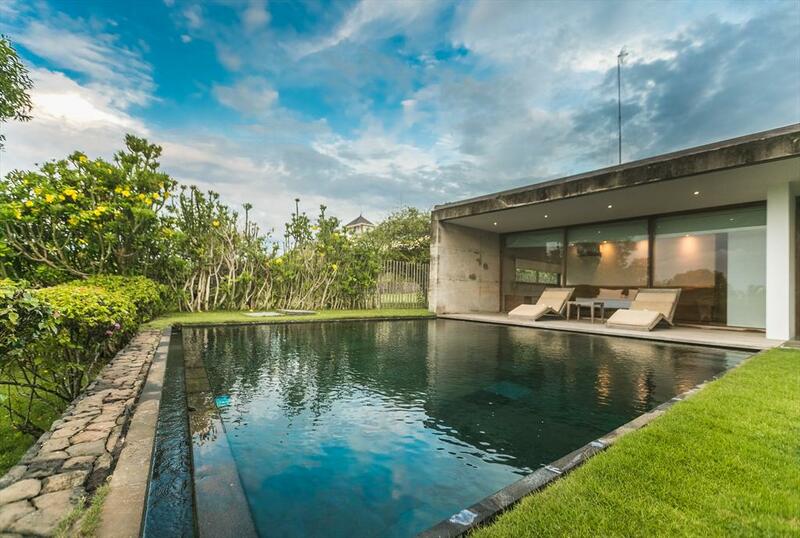 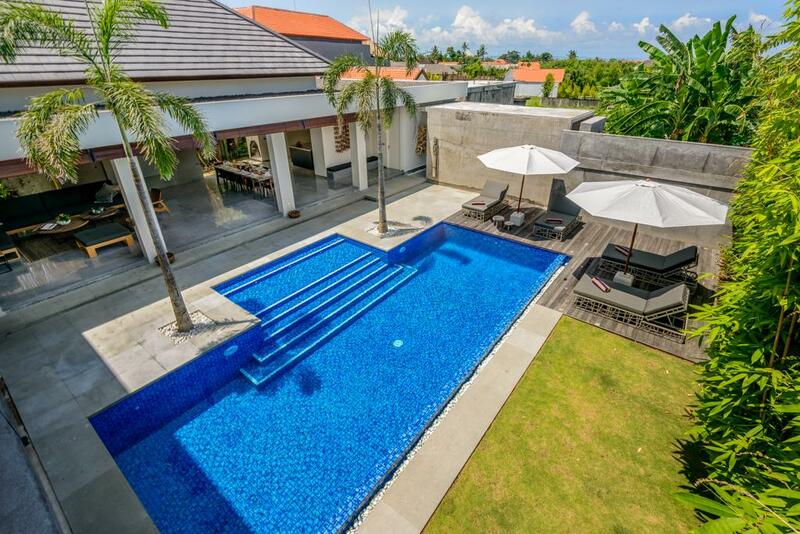 Large and luxury villa in Canggu, Bali, Indonesia with private pool for 6 persons. 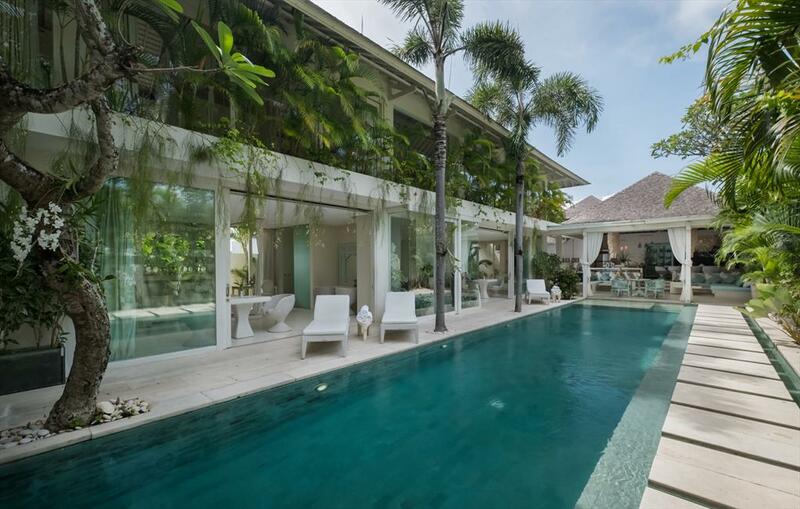 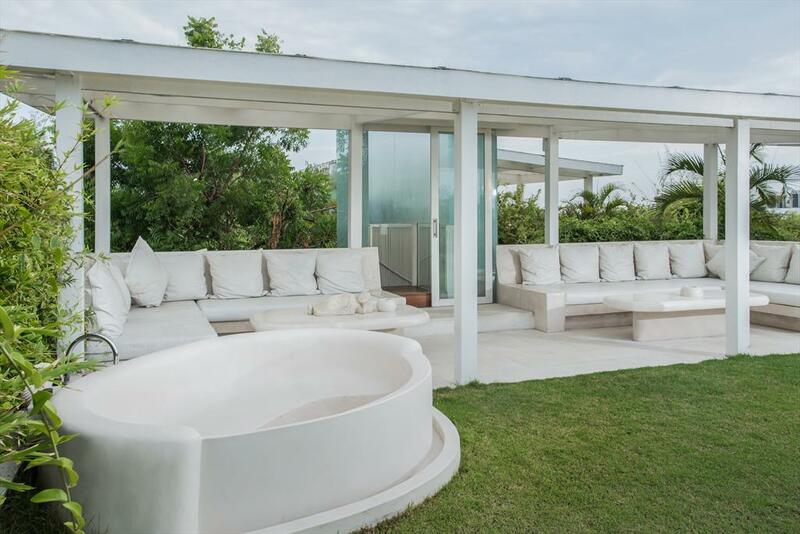 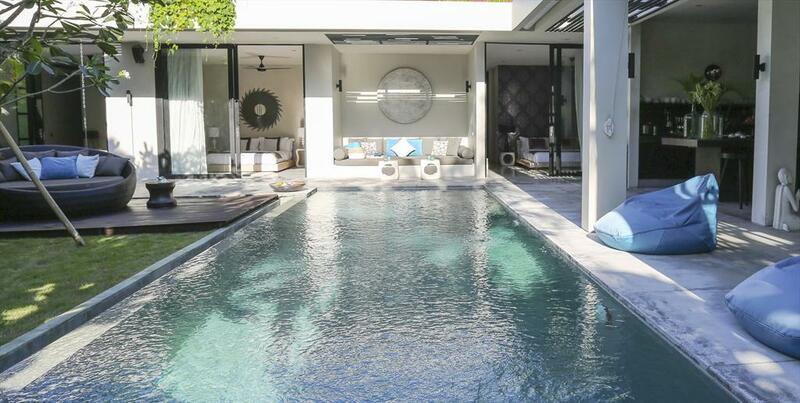 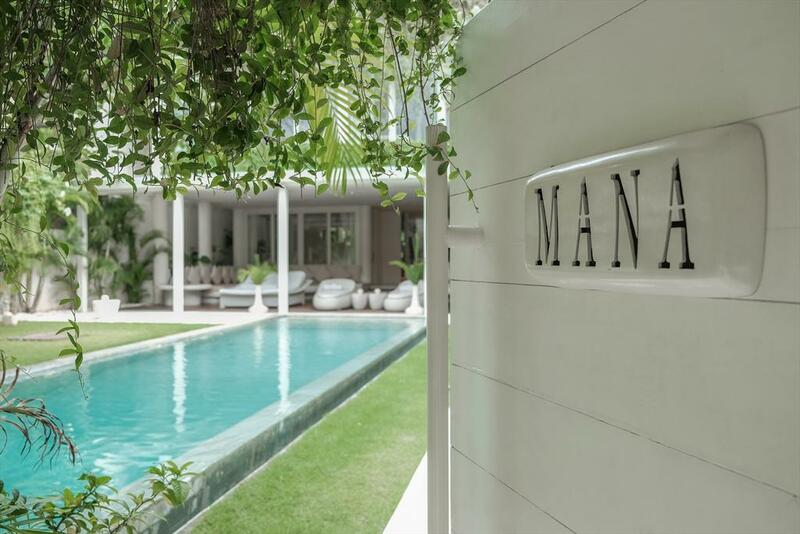 Modern and cheerful villa with private pool in Jimbaran, Bali, Indonesia for 6 persons. 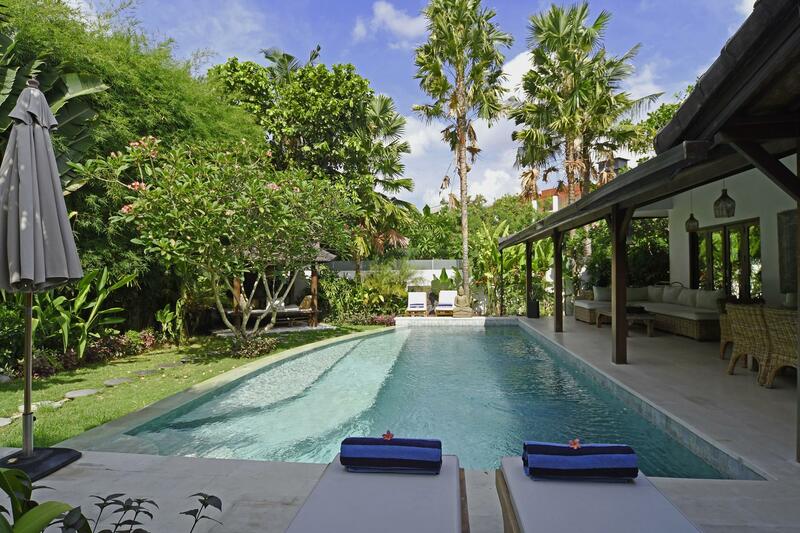 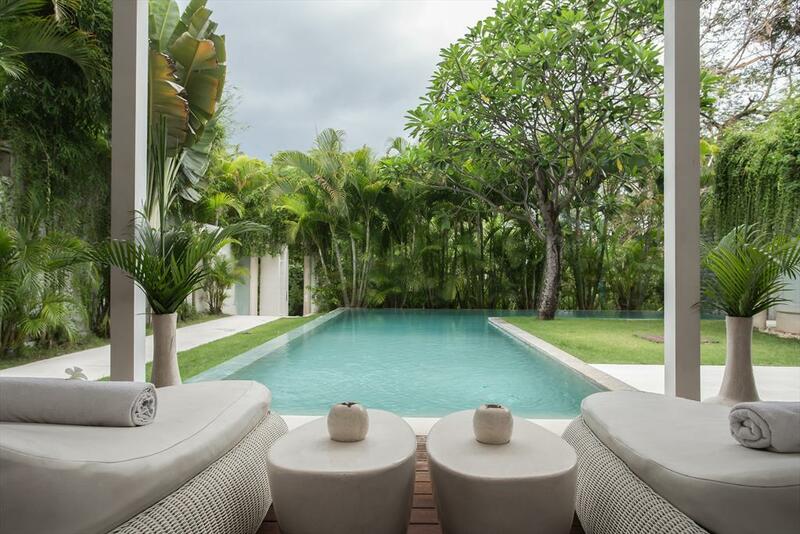 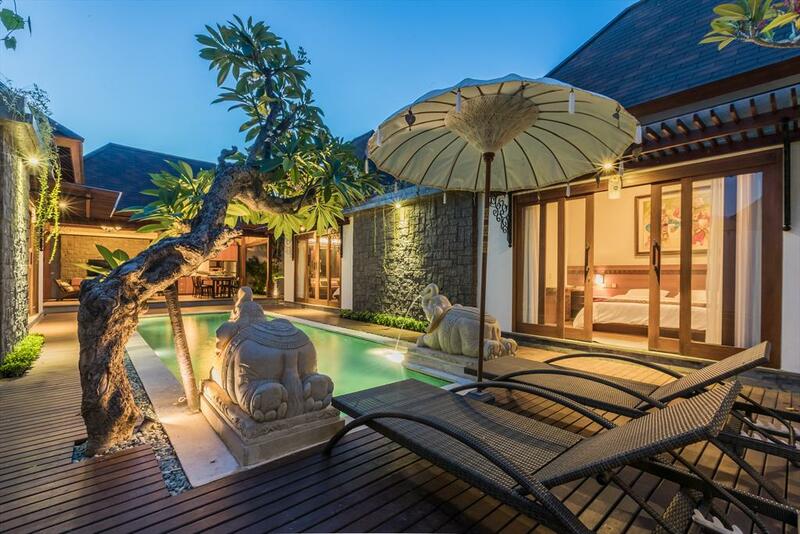 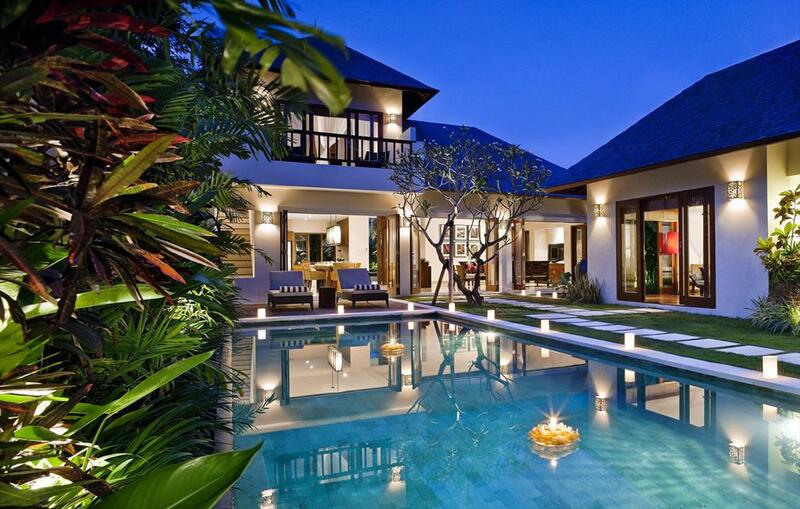 Wonderful and luxury villa in Canggu, Bali, Indonesia with private pool for 6 persons. 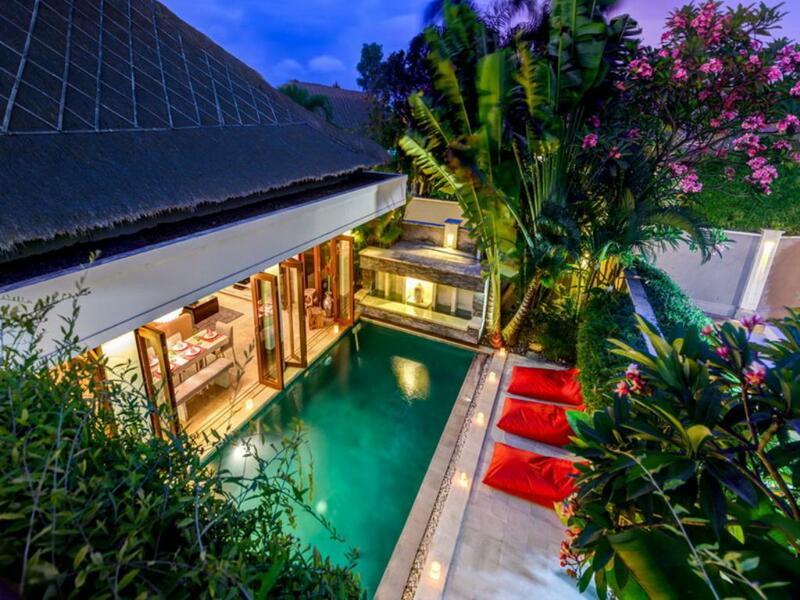 Beautiful and luxury villa in Umalas, Bali, Indonesia with private pool for 8 persons. 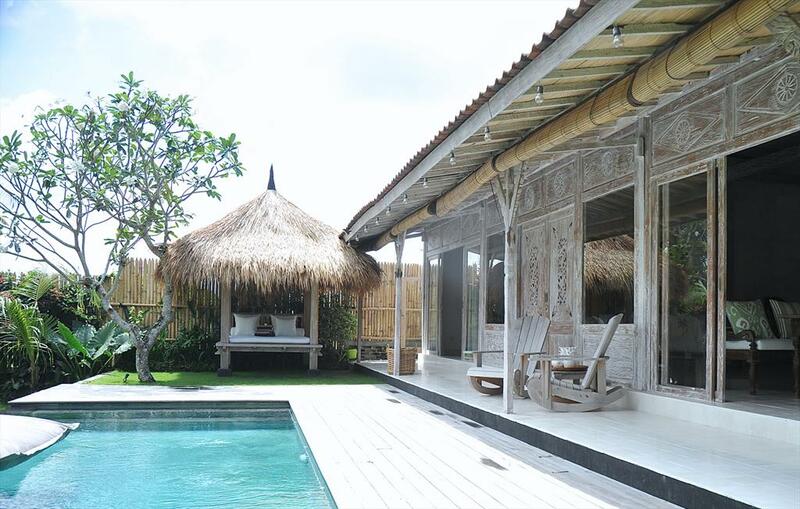 Rustic and luxury villa with private pool in Tabanan, Bali, Indonesia for 2 persons.